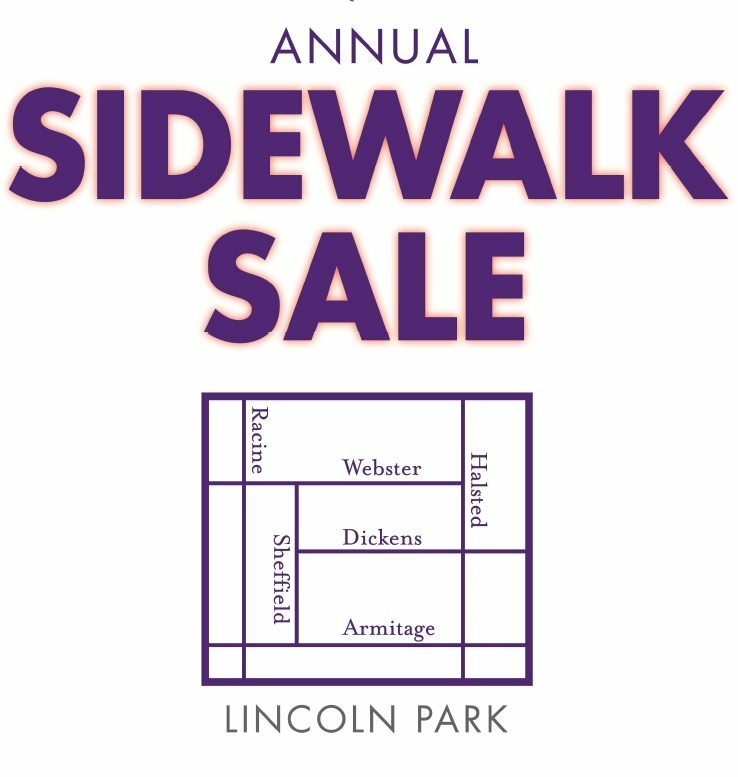 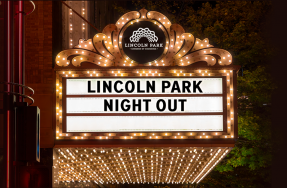 This year’s Lincoln Park Summer Sale is on July 22 from 10:00 – 6:00 p.m.! 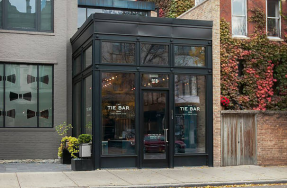 Stop by your favorite stores in the Armitage – Halsted Hub for special prices, refreshments, and a chance to win a gift card to Stella Barra and Summer House Santa Monica! 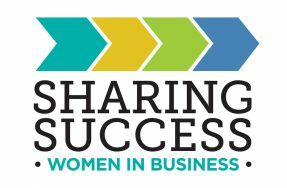 Participating stores include Barbour, Kiehl’s Store, Underthings, Fortunate Discoveries, Bedside Manor, Essentia, Title Nine, Tabula Tua, Laudi Vindi, and Weddings 826.